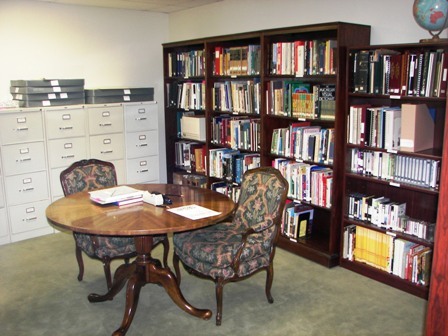 The research library at the Museum is a work in progress. Through estates and individuals, the Museum has acquired a huge number of documents, containing a wealth of information relative to the history of the region. Volunteers are currently assisting the staff in establishing vertical files on people, places, things and events. This will aid the staff tremendously in doing research for upcoming exhibits. Please note however, that we have a limited staff, so a response may take up to several weeks.